Always for the cool cats, Ray-Ban Sunglasses are a legend in there own right. 'Cats 5000' resonate a beat of unfathomable Retro cool. With pure Sixties Mod charm, 'Cats 5000' Sunglasses by Ray-Ban are the perfect addition to any Indie fashionistas wardrobe. Accessorise in sheer Retro style with Ray-Ban shades. 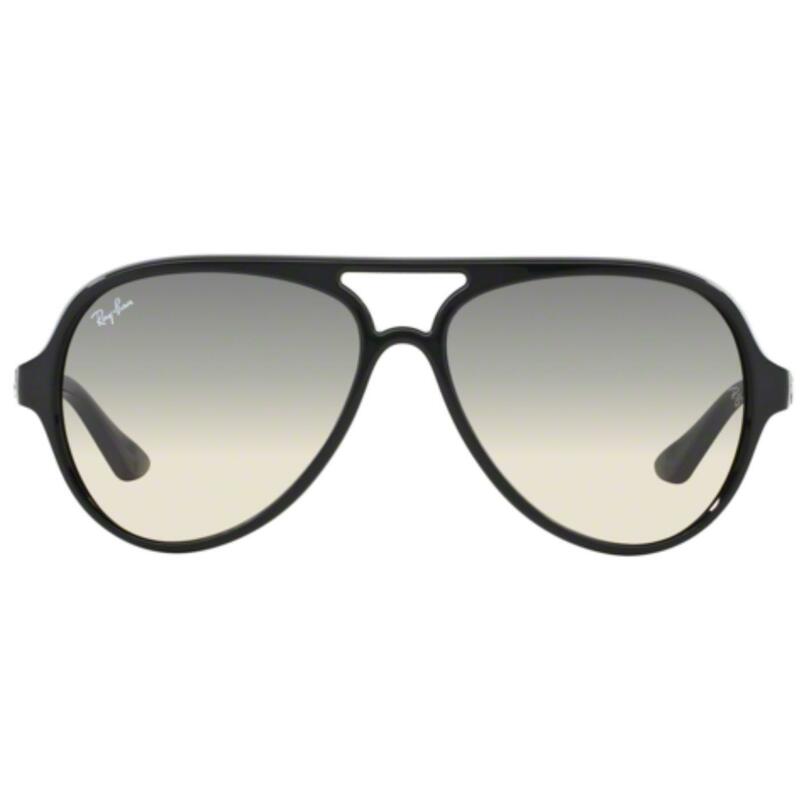 Ray-Ban Retro 'Cats 5000' Aviator Sunglasses in black. With Retro pin hinge, a smart and sophisticated style constructed from lightweight propionate plastic .Designed to flatter all face shapes, 'Cats 5000' offer a Retro keyhole detail that covets the space between the brow and nose bar. A hint of both Sixties Mod and Seventies Vintage nostalgia all miraculously worked together in this fresh, contemporary Indie design. 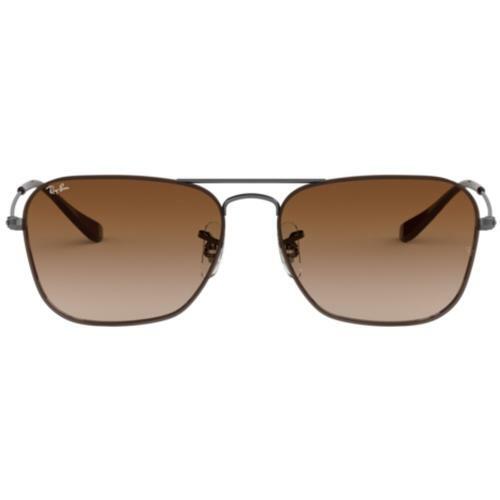 Thin, elongated temples with classic Ray-Ban signature detail. The Ray-Ban iconic autograph is also displayed on the lens. Mottled brown Retro frames for the ultimate retro Indie shades - 'Cats 5000' Sunglasses by Ray-Ban. 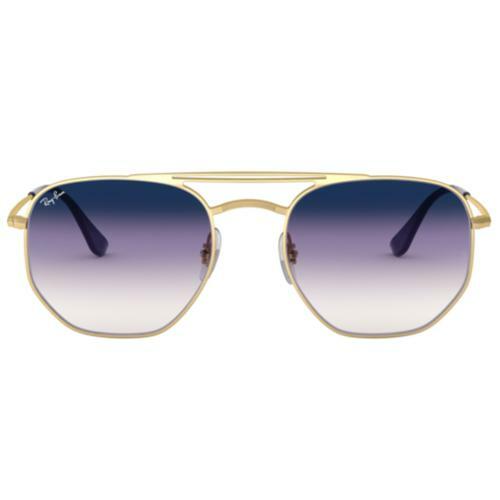 The Ray-Ban legend is firmly engrained into the fabric of fashion history. With stylish and iconic Retro styles that have revolutionised eyewear since the Thirties, it was the Sixties when Ray-Ban became synonymous with celebrity and music culture. Adopted by sub cultures far and wide from Mods to Casuals and Rockers to Punks, Ray-Ban is now a key part of the contemporary Indie fashionistas look. - Iconic Sunglasses that represent the very best in UV protection and technology. 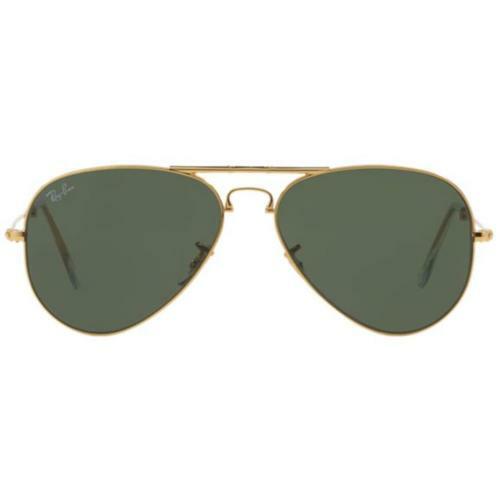 Accessorise your Mod and Retro Clothing in style - Wear Ray-Ban! 'CATS 5000' RAY-BAN RETRO SIXTIES MOD AVIATOR STYLE SUNGLASSES by RAY-BAN - Retro lightweight propionate plastic frame in a fab classic black. Thin, elongated temples, Seventies Retro style pin hinge and distinctive keyhole brow and nose bar piece for an authentic Sixties Mod look. 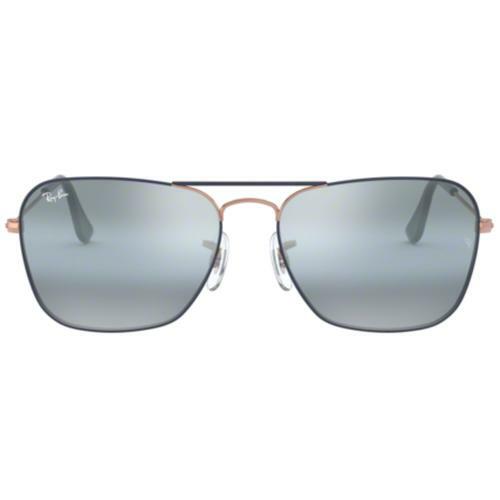 Aviator shape lens, Ray-Ban signature detail to temple and lens.